The Espressomat Energy Lever is a traditional coffee maker with a retro design. Its unique line and visible units make the Classica a special, refined coffee maker. 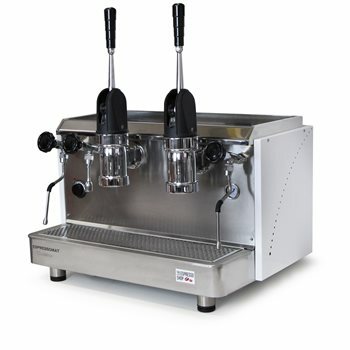 The manual lever machine, reliable and simple to use, is produced for those who want to stick to the tried-and-true tradition of espresso making, even in their coffee machine.